Team Canada MXON takes on the 2017 MXON at Matterley Basin in Winchester, England. 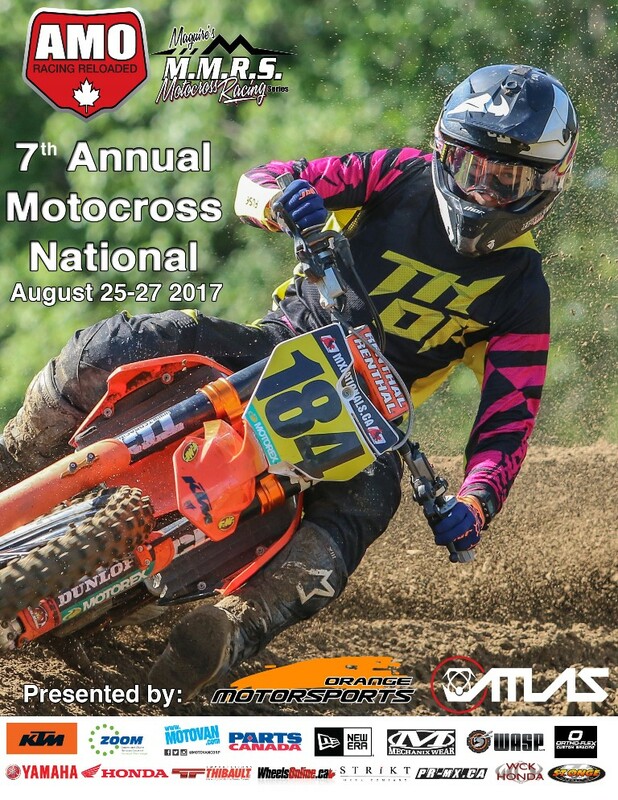 This video goes through the week team members Colton Facciotti, Shawn Maffenbeier, Tyler Medaglia, and Team Manager, Kourtney Lloyd, had preparing for and racing the annual event. Music – Kane Incognito, ‘Young and Able’ – used with permission.